Nina, Jordan, Bretta, and Amber are fly, successful, professional women. When you look at them, you just know they have it all together. However, these four friends share a secret that they keep from the world and even each other: their financial status isn’t everything it appears to be. Although their outward appearance and status in the city suggest otherwise, they are living paycheck to paycheck, and beyond. But one day, everything changes. The four women are forced to confront their financial struggles and embark upon a new life—a life that includes lifestyle changes to achieve their ultimate goal of financial freedom. 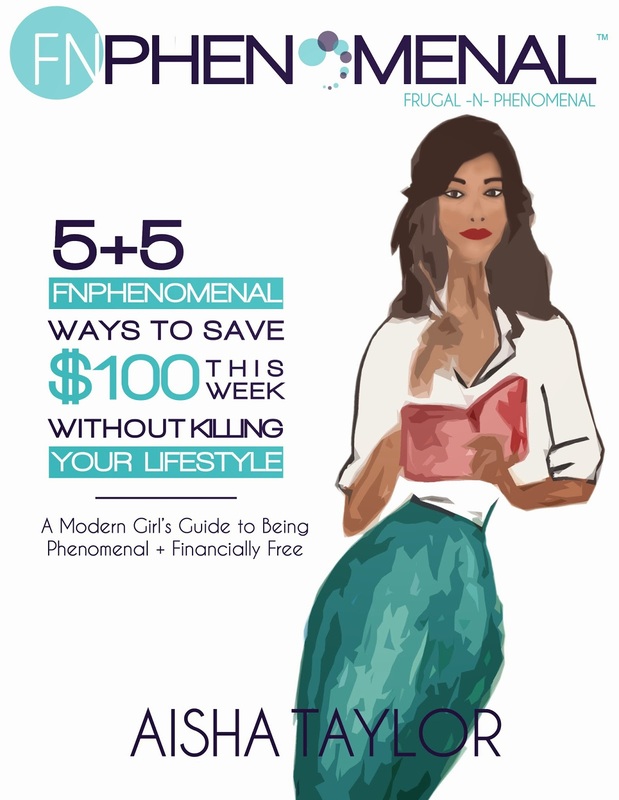 Follow these ladies as they discover their authentic purpose, and learn about the steps they took to start their journey to become phenomenal and financially free. Affectionately known as “Belle”, Demetria L. Lucas is the author of A Belle in Brooklyn: The Go-to Girl for Advice on Living Your Best Single Life (Atria); the creator of the award-winning personal blog ABelleInBrooklyn.com; and the founder of Coached By Belle, a boutique life-coaching service, where Demetria helps clients solve their dating dilemmas and build healthy relationships. Demetria is also a contributing editor for The Root, where she pens two weekly columns, and is a contributing writer for the websites of The Grio, XO Jane, Essence, Clutch, Vibe Vixen and Uptown. Demetria was named one of “the Blogosphere’s Best” by Black Enterprise Magazine, selected among “30 Black Bloggers You Should Know” by The Root, picked as one of Essence.com’s “40 Fierce & Fab Under 40”, and featured as “The Best of Brooklyn” by Brooklyn News 12. 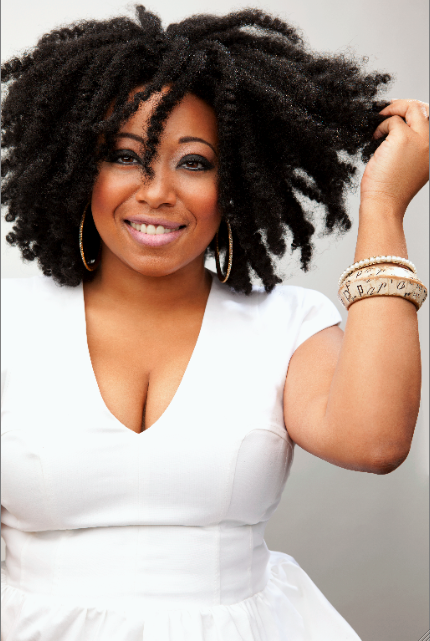 Additionally her debut book, A Belle in Brooklyn, was nominated for “Best Self Help” at the 2011 African-American Literary Awards, and her blog was awarded Best Personal Blog in the 2010 Black Weblog Awards. Since being dubbed “the Black Carrie Bradshaw” in a Washington Post profile, Demetria has become a sought after media personality and speaker. She’s appeared on The Today Show, Bethenny, The Anderson Cooper Show, The Dr. Drew Show on Headline News, Access Hollywood, Good Day New York, Issues with Jane Velez on Headline News, the Oprah Radio Show, and the Tom Joyner Morning Show. She’s also been a guest speaker at Harvard, Princeton, Columbia, Howard, NYU, and Spelman College; and a hostess at the Essence Music Festival, the Fort Greene Music Festival, Circle of Sisters, For Sisters Only and many more. Demetria was also featured in the 2012 photo exhibition Her Word as Witness: Women Writers of the African Diaspora. Demetria is the former Relationships Editor and dating columnist at Essence magazine, and has been a freelance writer for The New York Times, The Guardian, People, VIBE, XXL, Black Enterprise and ESPN the Magazine. She’s blogged about her dating experiences for Honeymag.com and been a book editor for Harlequin and BET Books, where she edited national bestselling and award-winning romance authors. She graduated from the University of Maryland, College Park with a degree in English, then earned a Master’s degree in Journalism from New York University. She also earned an accredited life coach certification from IPEC coaching institute. Currently, Demetria stars on Bravo TV’s “Blood, Sweat & Heels“, lives in Brooklyn, and is writing her second book, Don’t Waste Your Pretty: The Go-to Guide for Making Smarter Decisions in Life & Love.